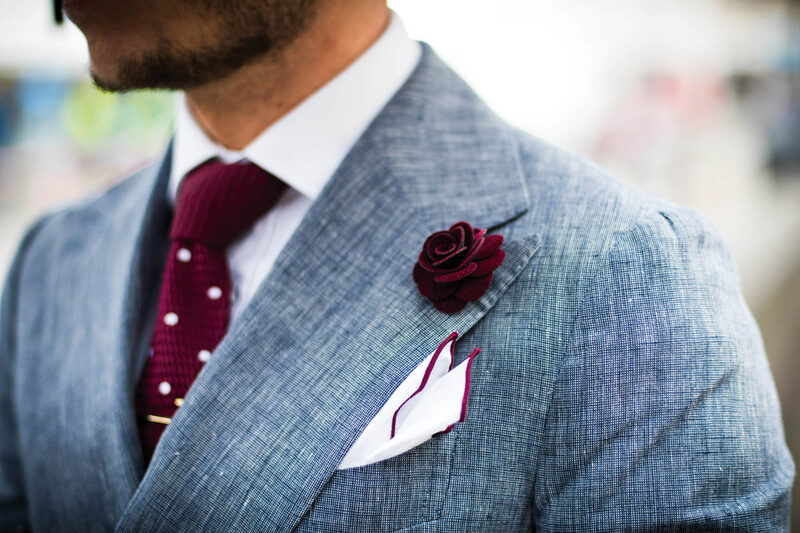 Pocket Square – Linen Red – The UK's leading man's subscription box. Embrace understated elegance with this timeless and versatile solid white linen pocket square with a red border. Handcrafted from the supple lightweight linen and meticulously finished with a tight hand rolled hem, this pocket square is a must have for every ambitious and dapper gentleman.